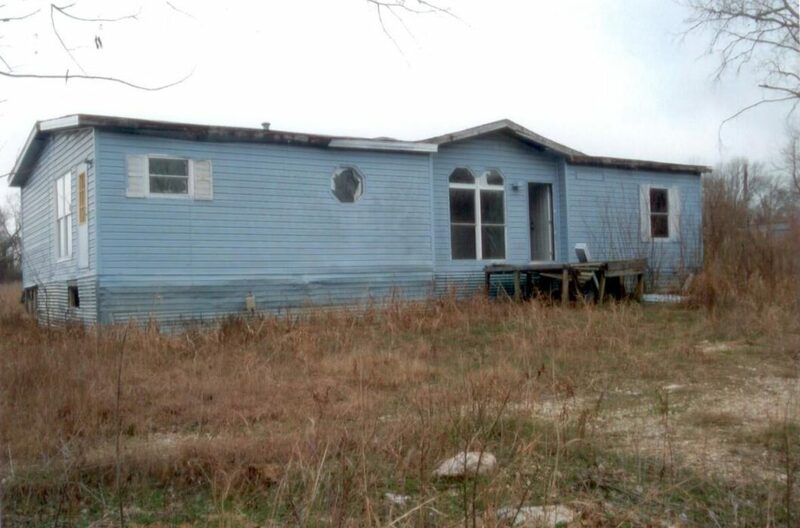 5681 Private Road 5228 Nevada, TX 75173 is a 3 bedroom/2 bathroom, FIXER UPPER, double wide mobile home in very rough condition, sitting on approximately 1.5 acres of land near Lake Lavon. The value is going to be in the acreage and location. This property is available for $895/month lease to own; $995/month rent as is; $139,000 cash to purchase; or $149,900 owner financed.